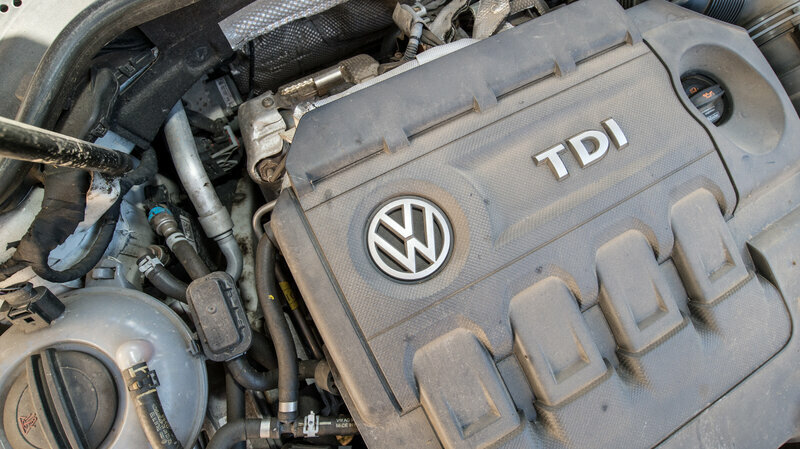 The Volkswagen’s got caught cheating the test and now they are facing a lot of trouble. I like how one analyst reporting this news say: You can always pay the fine, but trust from the consumer, it’s not something you can get back easily. Since this cheat was done by a piece of code, it is a good reminder for us as programmers. We write the software, the consumer do not see how it was written. The consumers trust you on how you handle their data. If you use them without user consent or use them to do experiment without telling them, this trust is very hard to gain back. Let’s code a good and trustworthy software. This entry was posted in General and tagged IMHO, programming, trust on September 25, 2015 by Kennith.